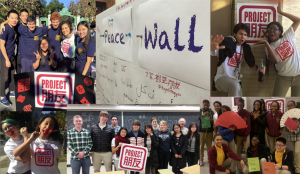 Our second annual Pengyou Day was held on November 19, 2015 as a day of solidarity to celebrate friendship and exchange between China and the United States. 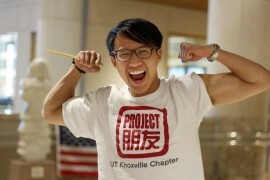 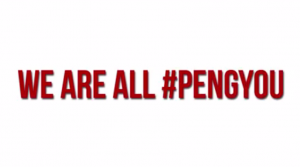 Last week, on Nov. 19, we celebrated Pengyou Day where young leaders all across the US and China joined in the “WE ARE ALL #PENGYOU” Campaign to promote friendship and exchange between China and the United States. 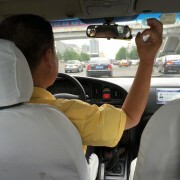 Project Pengyou intern, Kim Chen, collects slices of life from Pengyous across China in the sixth installment of her Humans of New York-inspired photo series. 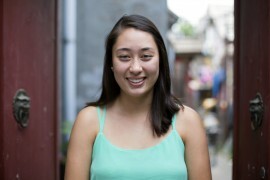 Meet Pengyou intern, Hannah James Yale-NUS Student and devout carne asada fry burrito lover, whose path to becoming a Pengyou began at the elementary school lunch court. 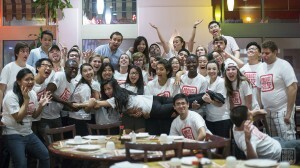 For Pengyou Day, the MKA leadership team attracted a crowd serving delicious Chinese food made by world famous chef, Pichet Ong. 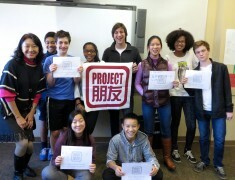 Tyler and his team at the Horace Mann School celebrated Pengyou Day by going to his school’s Chinese classes to talk about Project Pengyou’s bridge-building efforts and teaching Chinese words to friends and family! 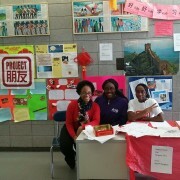 Ymara Magliore, our Leadership Fellow at the Project Pengyou Medgar Evers College Preparatory School Chapter put in outstanding effort and ingenuity for Pengyou Day at MECPS by setting up a table near her high school’s Chinese classroom and catching interested passersby to teach them Chinese phrases!